This channel contains my family and lifestyle videos. I will store these videos for myself and share them with friends and family. 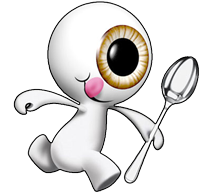 The convenience of uploading my videos to BingeNow.com and telling others to check out my Family channel or to socially network my Family channel on BingeNow.com to Facebook friends or Twitter followers is a very efficient and effective way to communicate, update and inform those who I love and care about the most. This is a video of George's 60th birthday party. 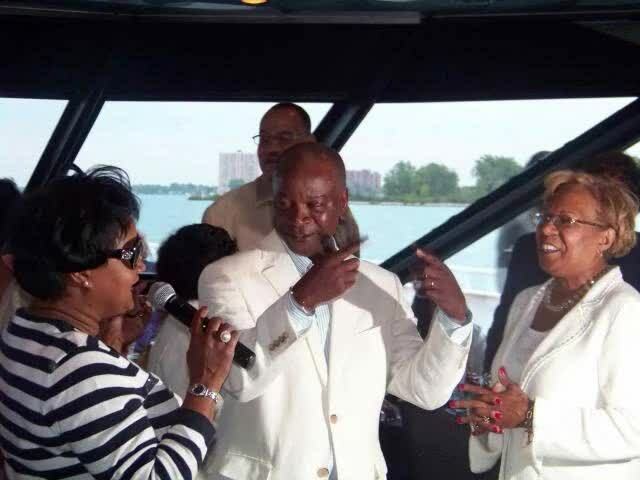 The center piece of the celebration was a three hour cruise on the Ovation Yacht along the shoreline of Lake St Clair and up into the mouth of the Detroit River. The great food, fabulous entertainment, beautiful weather and a host of friends and family made the cruise a fun and memorable event. I give my wife, Grayce, a big heartfelt thank you and love for giving me such a wonderful birthday party. Enjoy the video!